Birchall Blackburn Law > Blog > What is a mirror will? Writing a will can often be a daunting experience but it is important to have a will in place and know which type of will is best suited to your individual circumstances. Mirror wills are created for married or unmarried couples, or civil partners, who would like to leave their whole estate to the last surviving partner. They are often almost identical wills with just a few differences. 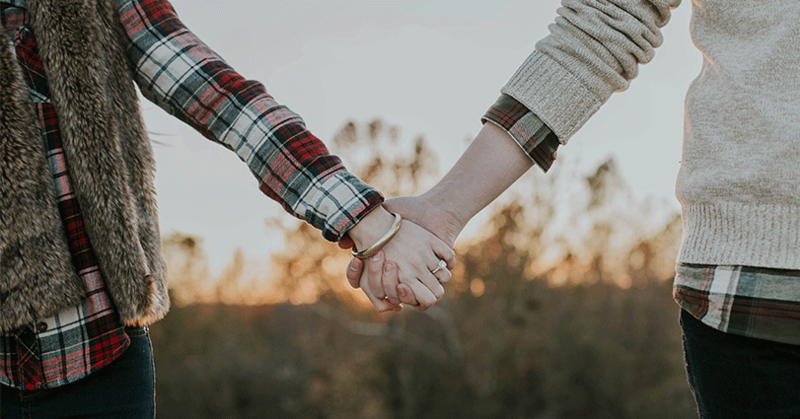 If you are unmarried, mirror wills are a good way to protect your partner and ensure that your estate will pass directly to them, which will not be the case if you are not married. If you are married but do not already have wills in place, it is not always the case that everything will pass to the surviving spouse. It is advisable to appoint more than one Executor in your will. The Executors will include your partner, who is named on the other mirror will, and at least one other person. This is to ensure that there is someone to administer your estate in the event that both partners die together, or within a short period of time of each another. 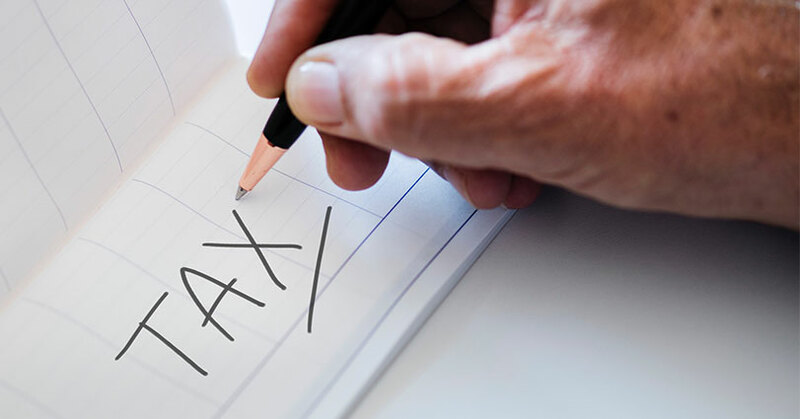 If a married couple or civil partners decide to leave everything to the survivor, and are both residents in the UK for tax purposes, they are able to pass their estate to the other without having to pay any inheritance tax (up to the value of £650,000. The unused inheritance tax allowance of the first spouse or civil partner to die is passed to the remaining spouse’s inheritance tax allowance on the second death. There is also an additional inheritance tax allowance, known as the ‘Residence Nil-Rate Band,’ which has recently been introduced by the government, which allows married couples and civil partners to potentially pass a further £250,000.00 of their estate to their direct descendants, free of inheritance tax. The law in this area is somewhat complex and you should seek specialist advice in order to ascertain whether or not your estate would qualify for this allowance on your death, and to ensure that your will is correctly drafted so that your Executors can claim the allowance after your death. If circumstances change, and you no longer wish to have a mirror will in place, you can revoke it at any time, provided that you have capacity to do so. This can be the case if the relationship breaks down, or if one of the parties changes their mind, in which case, both wills need to be amended. It is worth bearing in mind that marriage revokes a will, and, should you already have mirror wills in place, but subsequently get divorced, the spouse or civil partner named in the will is treated as having pre-deceased from the date of the decree absolute. For more information about mirror wills or other types of wills, please visit our website.